Didn't make it to the Fundraiser? You can still Donate. Are you interested in becoming a sponsor for our next annual fundraiser? 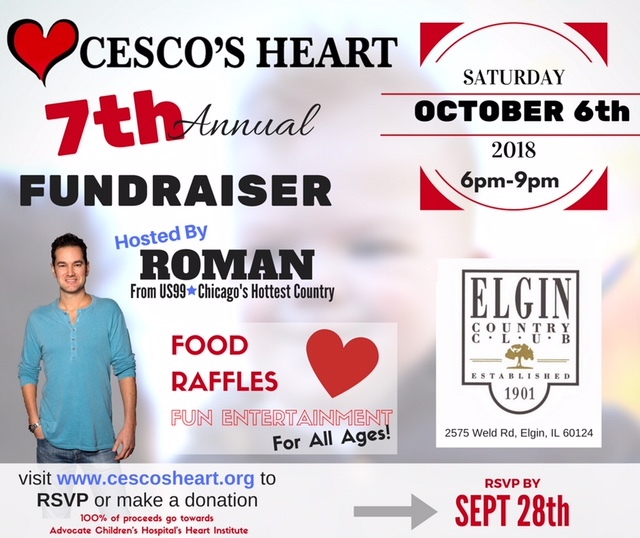 We would be very grateful to have your support and help us grow as a non-for-profit organization dedicating ourselves to improve the survival rates and quality of lives for children with heart disease. We are currently offering three levels of sponsorships. All sponsorships are tax deductible.